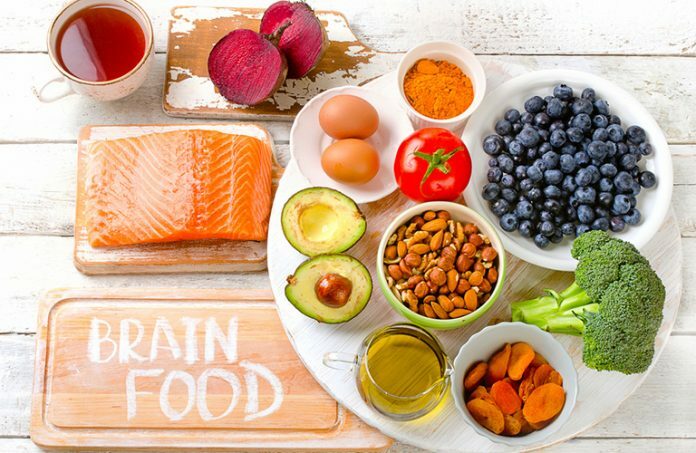 Treating Brain Fog: What Foods to Eat and What to Avoid? Home OTC Meds Treating Brain Fog: What Foods to Eat and What to Avoid? Long ago, Hippocrates said – “The wise man should consider that health is the greatest of human blessings. 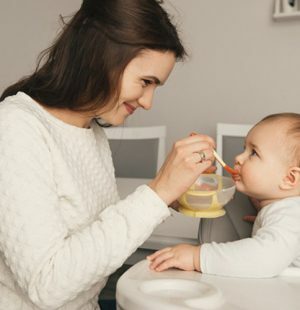 Let food be your medicine.” After experiencing brain fog for months, you probably are feeling helpless and thinking that this might be a part of your life. Fret not! There is good news for you! You can tackle your foggy head by choosing the right food and the right nootropics. Some foods actually fuel your system and help you maintain stable blood sugar and serotonin levels, while other foods do the opposite and trigger panic attacks, anxiety, brain fog, and even phobic reactions. Foods for Brain Fog – What to Eat? Dark chocolate’s natural stimulants and antioxidant properties help enhance your focus. It also helps improve concentration and boosts the production of endorphins. 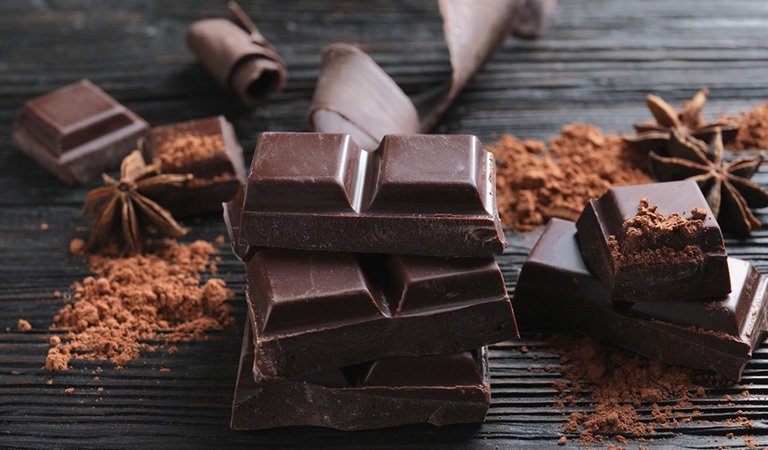 A study conducted in Australia found that habitual consumption of chocolate and cocoa flavanols was associated with enhanced cognitive performance. Eat 1 to 2 ounces of dark chocolate a day and your conditions will surely improve in a few days. 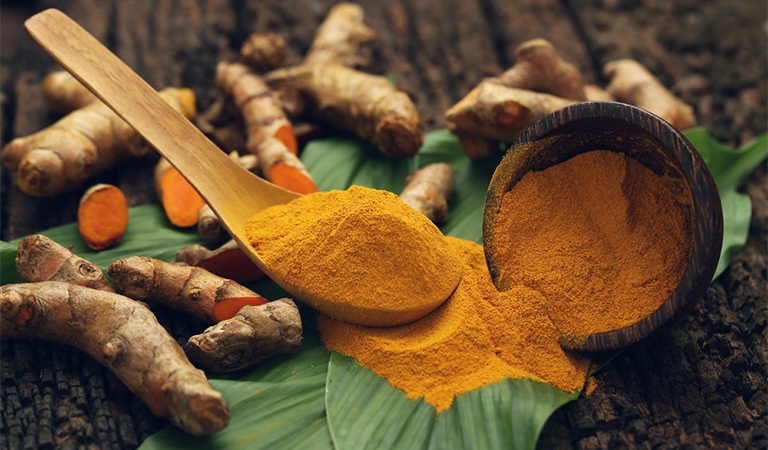 Your mental fatigue can be alleviated with the anti-inflammatory and antioxidant properties of turmeric curcumin. This is one of the best natural remedies for memory loss. Curcumin has the ability to improve mood and memory in older adults, aside from easing depression and allowing new brain cells growth. If you do not eat Indian food, we recommend that you take turmeric supplements that have 95% curcumin. 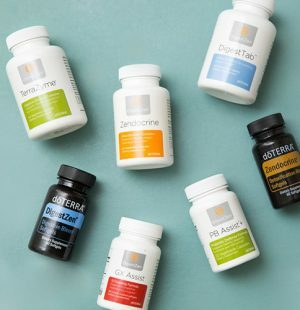 The daily recommended dosage of curcumin supplements to eliminate brain fog is 1000 to 1800 mg per day. 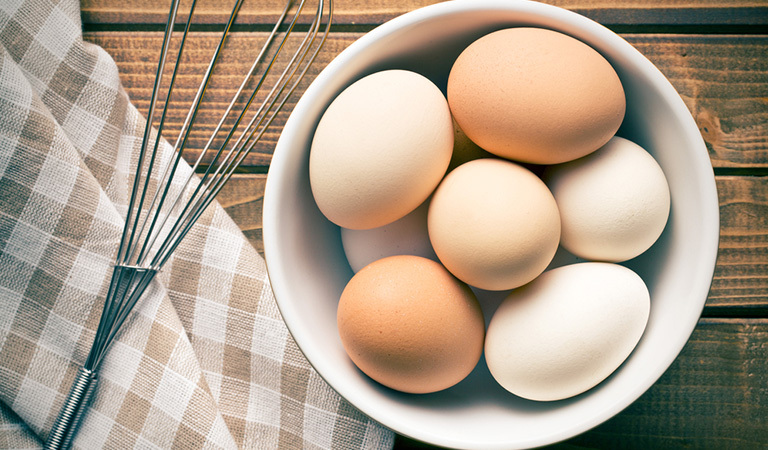 Who does not know that eggs are a great source of many nutrients that are correlated with brain health, such as Vitamin B6, Vitamin B12, choline, and folate? Our body uses choline to produce a neurotransmitter called acetylcholine that is known to help regulate memory and mood. Moreover, the B vitamins that eggs contain, especially B12 and folate, can help reduce depression and minimize age-related cognitive decline. 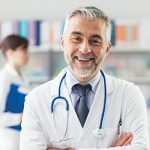 For proper brain development and functioning, as well as for brain fog treatment, your choline consumption should be 550 mg a day if you are a male or 425 mg if you are a female. 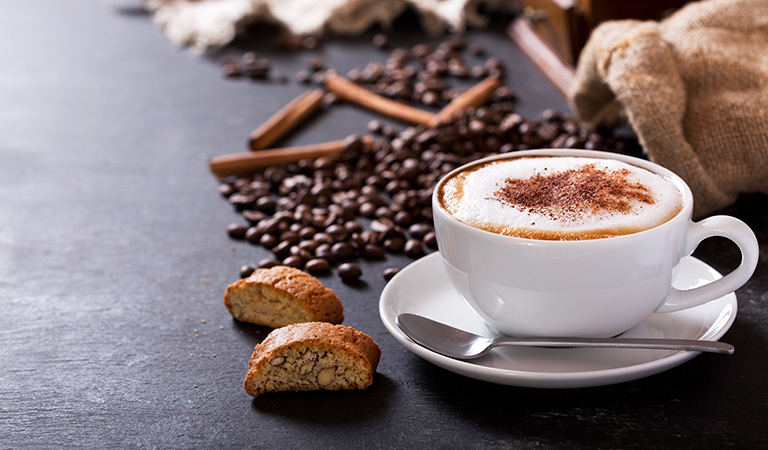 The two main components of coffee – antioxidants and caffeine – are very beneficial for your brain. 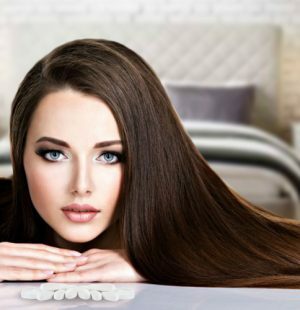 The benefits include increased alertness, improved mood, and sharpened concentration. Also, long-term consumption of coffee has been tied to a reduced risk of neurological diseases like Alzheimer’s and Parkinson’s. Avocados are high in oleic acid, a fatty acid that has an important role to play in protecting the neurons in your brain. They also increase blood flow to the brain that boosts your brain and memory power. 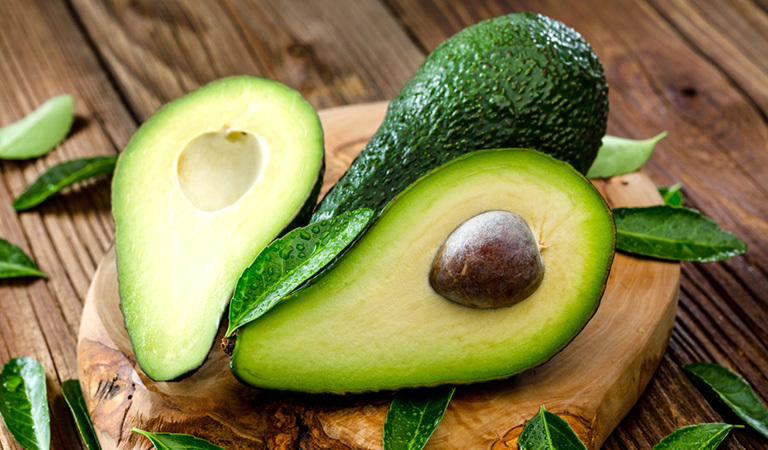 Half an avocado a day might be enough for you to tackle the symptoms of brain fog. You probably know salmon is exactly what you need when are looking for a great source of omega-3 fatty acids. 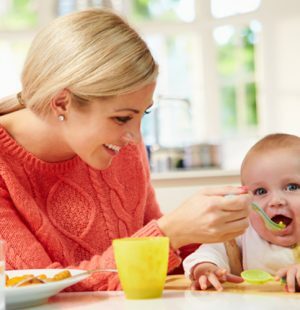 There are mainly 2 omega-3 fatty acids – docosahexaenoic acid (DHA) and eicosapentaenoic acid (EPA). However, only DHA has many key roles in the brain related to neuron differentiation, membrane integrity, neuroplasticity, and neurogenesis. 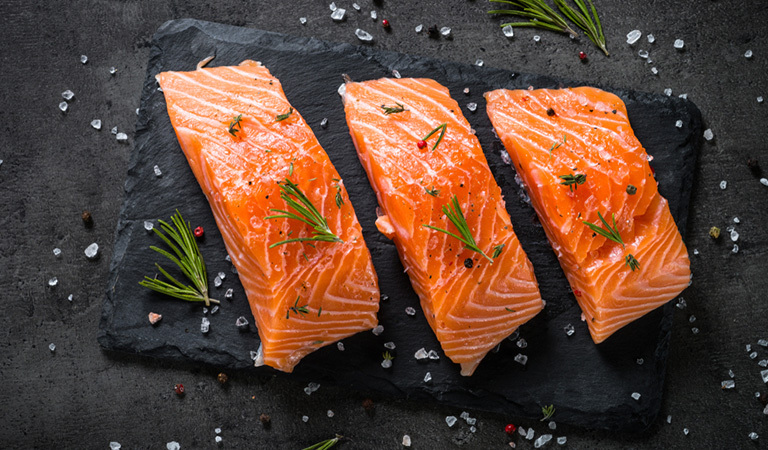 Salmon has DHA in plenty aside from the vitamin D and B vitamins. If your brain fog is driving you nuts, try nuts! After all, nuts help cure neurodegenerative diseases and improve cognition function. 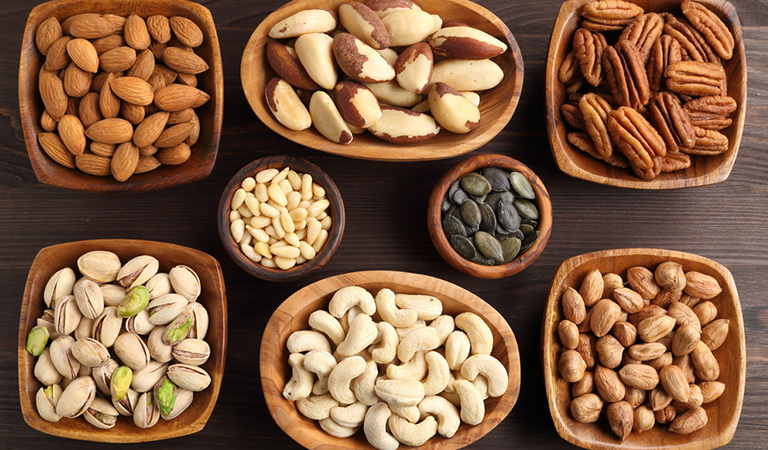 These benefits are availed because all nuts have healthy fats, vitamin E, and antioxidants. However, walnuts are rich in omega-3 fatty acids that make them more beneficial over other types. There is a high amount of vitamin K in broccoli that forms sphingolipids – a kind of fat densely packed inside brain cells. Research found a relationship between a higher intake of vitamin K with better memory power. Besides these, broccoli has antioxidant and anti-inflammatory effects that keep the bran safe from damage. 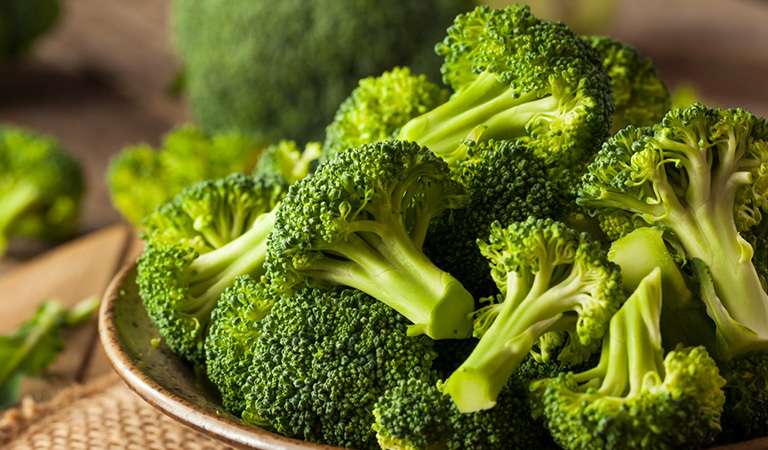 Leafy vegetables are another great source of vitamin K. If you are looking for natural remedies for brain fog, broccoli is exactly what you need. 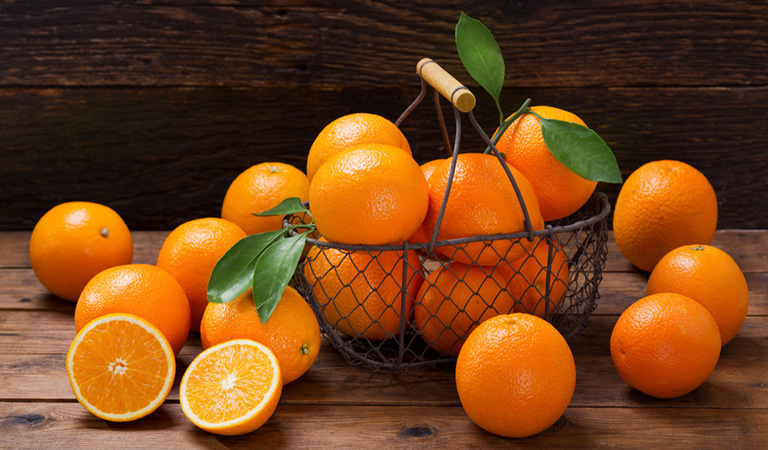 Oranges should be a part of your regular diet because you need vitamin C to prevent Alzheimer’s disease and mental decline. This antioxidant-rich fruit can help fight free radicals that are responsible for brain cells damage. 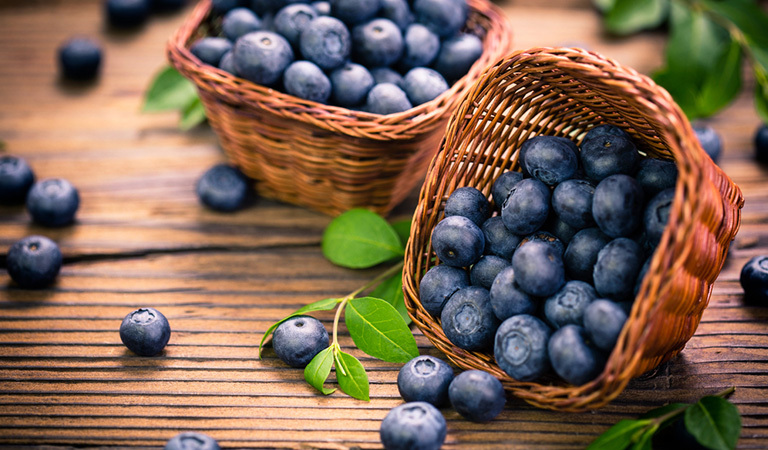 Blueberries and such other bright and deeply colored berries are full of antioxidant and anti-inflammatory effects. 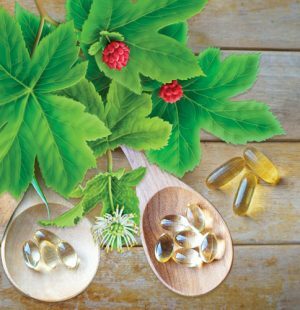 You already know how antioxidants can help control inflammation and oxidative stress that are linked to many neurodegenerative diseases and the aging of the brain. Other than that, few of the antioxidants present in blueberries are able to improve cells communication in the brain. If your diet is high in processed foods and unhealthy fats and carbs, there will be a high level of inflammation in your body. Inflammation has an effect on the cellular level of the brain, causing changes in hormones like cortisol, serotonin, and dopamine that regulate energy, focus, and mood. Let us now see what foods to avoid if you have brain fog. 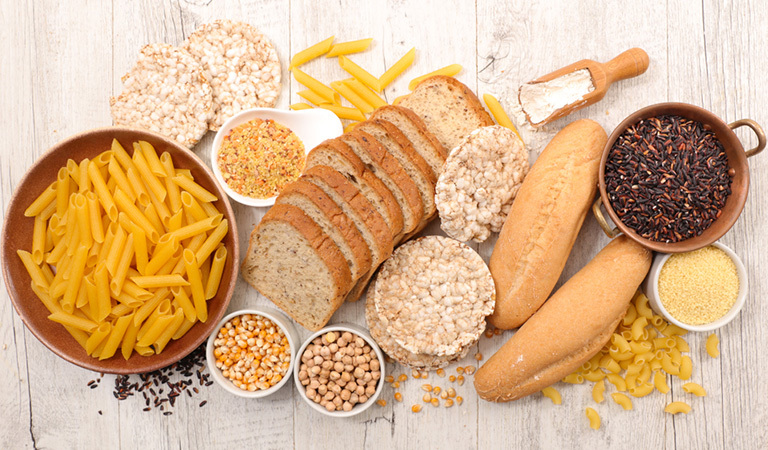 Regular gluten consumption could result in high or low levels of inflammation because even if you are not suffering from celiac disease, non-celiac gluten/wheat sensitivity could cause an inflammatory response in your body if you consume gluten. 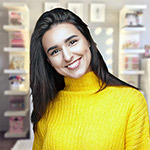 Since your nervous system is connected with your gut, your brain will be affected if your digestive system is somehow disturbed because you ate food high in gluten. Few types of wheat like kamut, spelt, graham, durum, and spelt; and grains like barley, triticale, and rye. Baked foods like breads, cakes, cookies, rolls, pizza dough, bagels, pies, matzo, graham crackers, saltine crackers, and flour tortillas are also rich in gluten. 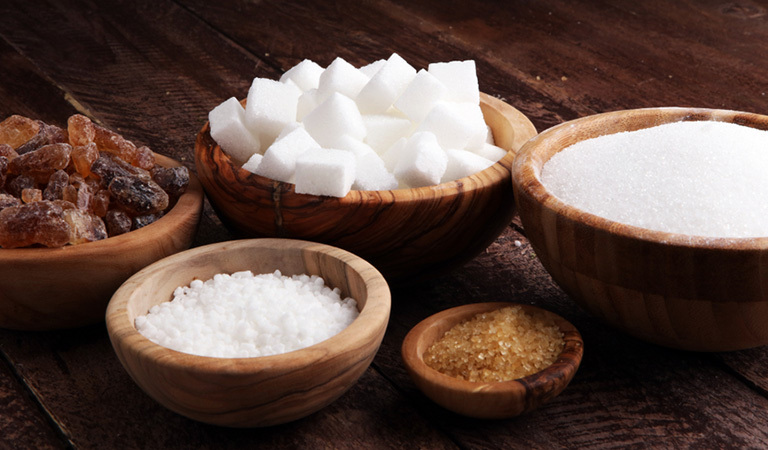 Long term regular intakes of processed sugars, refined carbs, white flours, and corn syrups could result in blood glucose problems and yeast overgrowth known as candida albicans. Yeast overgrowth has been linked with chronic fatigue syndrome and brain fog. Instead of consuming high amounts of empty refined carbs, try sweets that are made of natural sweeteners like coconut sugar or honey. Alcohol plays a part in triggering the symptoms of brain fog and we are not just talking about hangover here. Several forms of alcohol contain gluten, especially beer that could cause brain fog, as discussed above. 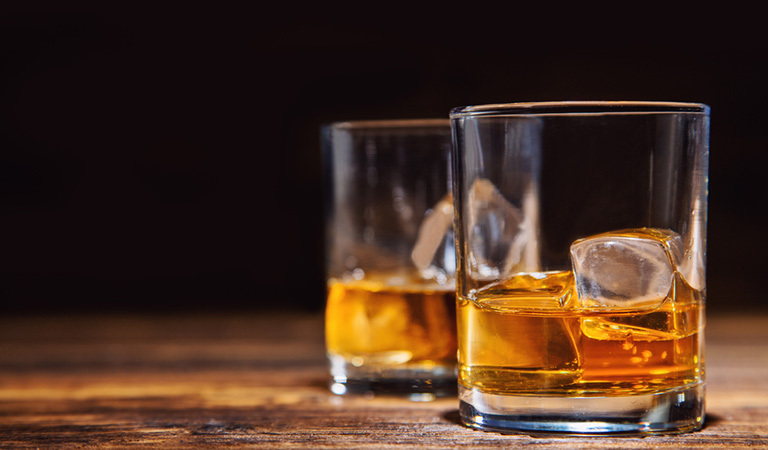 Aside from alcohol’s brain damaging effects, it is very high in histamines that make people prone to allergies or with food sensitivity experience brain fog. The FDA categorized dairy products like yogurt, cheese, and whey commonly taken by bodybuilders as some of the major allergens. 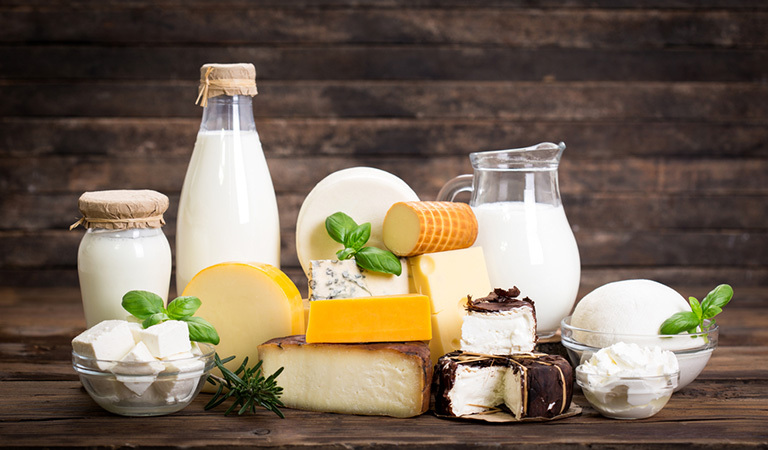 You may associate lactose or dairy issues with digestive conditions, but the subtle signs of food sensitivity often include brain fog. 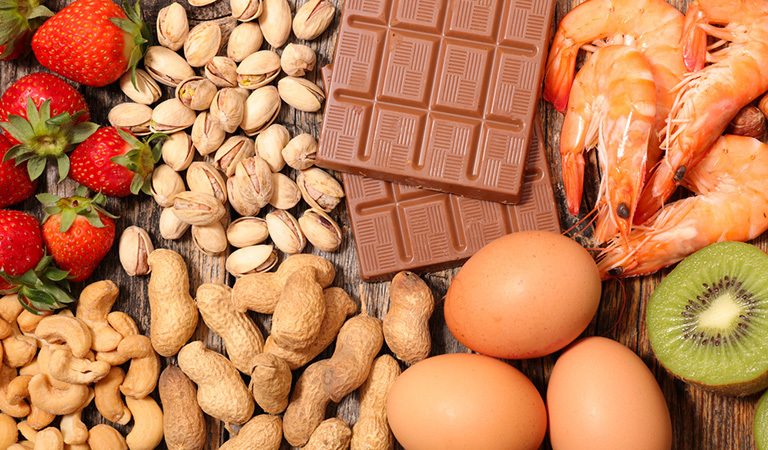 Other foods that are considered allergens are egg; soy; gluten; mollusk and crustacean shellfish; such tree nuts as cashews, almonds, walnuts; peanuts; sesame; and certain kinds of finned fish. Those allergic to these foods could have allergic reactions ranging from mild to severe, and in some cases, even fatal. This occurs because their bodies consider the proteins as threats and produce antibodies to chase them away. Take your time to study which foods for brain fog you should eat and which ones you should avoid. In short, prepare your brain fog diet plan. The best diet for brain fog might be worth the effort since you deserve to be in your best form. 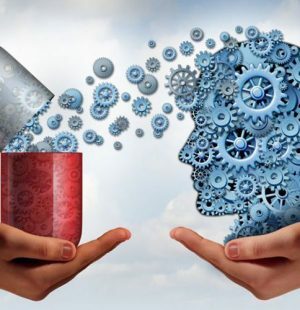 This is your responsibility to choose your supplements, foods, and herbs for brain fog carefully to beat this cognitive dysfunction that is affecting your relationships and work. Next article15 Nootropics for Anxiety: Time to Get that Mental Age You Need!